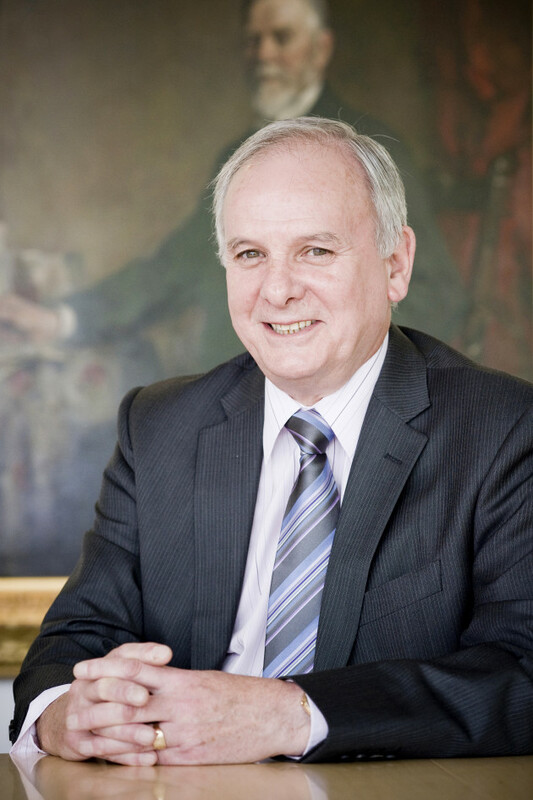 “It is with deep sadness that I have to announce that Hollis Smallman, President of Scotmid Co-operative, passed away on Friday 28th February at St Columba’s Hospice, Edinburgh, after a short illness, aged 71. Hollis had been associated with St Cuthbert’s Co-operative Association and Scotmid for well over 50 years, both as an employee and, since 2005, as President. “His contribution to this Society in simple terms is immeasurable. Hollis will be a huge loss to the co-operative movement in general, and to Scotmid in particular. Hollis was proud of the way this Society has developed and it gave him great satisfaction to see Scotmid move south of the border with our food convenience business for the first time in over 150 years, when we merged with Penrith Co-operative last October. His tremendous legacy will live on. Hollis’ funeral will be held on Friday 7 March at 3pm at Mortonhall Crematorium in the Main Chapel. A Justgiving page has been created for donations in memory of Hollis, to help St Columba’s Hospice. Donations can be made online here.